Your SaaS ACV (annual contract value) is one of those metrics that determines how other parts of your business operate. Simply put, if you’re not optimizing and planning around ACV then you’re likely spending too much for too little return on investment. That means it’s difficult to grow in a capital efficient manner. Even though it’s an important metric, your ACV means little on its own. It’s one of those metrics that’s only important within the context of your subscription business and the strategies you employ. In this article, we’ll look at the importance of ACV and how to increase it the right way. ACV in SaaS is your average revenue per customer measured over a one year period. It excludes one time fees. To illustrate its importance, let’s use a hypothetical example. A SaaS company called ACME Jones has an ACV of $1,000. Its main acquisition channel is paid ads and it costs the company $550 to acquire a new customer. It’s profitable but takes more than six months to pay back the acquisition costs (CAC) associated with a new customer. In another SaaS company called ACME James, the ACV is $2,000. It uses the same acquisition channels with similar costs. It takes them a little over three months to pay back the CAC with a new customer. Since they achieve profitability in half the time, they’re able to free up cash to pursue other channels or double down on what’s working. The end result is one company that grows much faster. If ACME Jones is able to cut their acquisition costs in half but keep all other things equal then they’ll be able to grow just as fast as ACME James. Certain acquisition channels aren’t feasible because they’ll take too long to achieve payback or your ACV is too low. For example, you probably wouldn’t employ a dedicated sales team when your ACV is $200. This article from Christoph Janz illustrates the point beautifully. You may not be looking to build a hundred million dollar business but the points he makes are sound. SaaS ACV impacts revenue goals. He talks about flies or customers that have an ACV of $10. To achieve your revenue goals, you’ll need roughly 10x that number of downloads or signups. That’s considering a conversion rate for paying customer of 10%. No matter how good your sales process, there’s no way to use a sales team and stay profitable. Instead, you’d employ scalable strategies. On the other hand, you’re able to do that if you’re hunting elephants or customers with an ACV or $100,000 or more. You only need 1o customers to build a million dollar business. Each one is worth a lot but they have longer sales cycles and more needs when compared to low ACV customers. While there are a few ways to increase SaaS ACV which we’ll get into a bit later, it’s largely determined by your target consumer. Netflix and Spotify are going after consumers which won’t be able to justify paying $100/m for their product. PayKickstart is selling to businesses which can justify paying more for a product that yields an ROI for them. Before you try to increase your ACV, make sure you’re going after the right people. What’s a good SaaS ACV? As I mentioned before, there’s no good or bad ACV. It’s only relevant when compared to other metrics in your business. With that being said, I was still curious and I’m sure many other people are. According to The Pacific Crest SaaS Survey, which had 336 participants, the median ACV for SaaS companies was $25,000. 20% of respondents had an ACV of less than $5,000 and 17% had an ACV greater than $100,000. Note: The Study had 336 participants but only 252 answered this question. This data is skewed towards larger companies and may not be representative of SaaS as a whole. 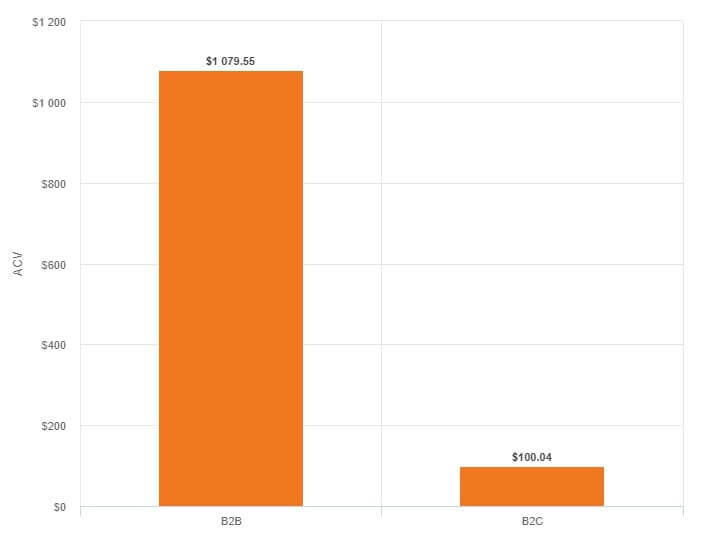 RJ metrics has an insightful blog post that breaks down SaaS ACV between b2B and B2C and, as expected, ACV for B2B is much higher. 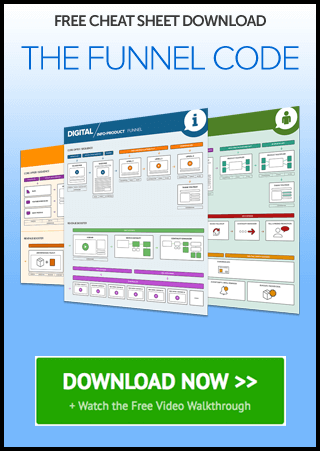 Upsells are an incredibly potent way to increase the revenue you receive from each customer. For some reason, they’re not used nearly as often in SaaS businesses. It may be because many founders come from tech/product backgrounds or the negative connotations associated with upselling someone. When upsells are done right in SaaS, they’re as a result of your customers using your product and getting the results they’re looking for. As they grow, they naturally upgrade their plans. 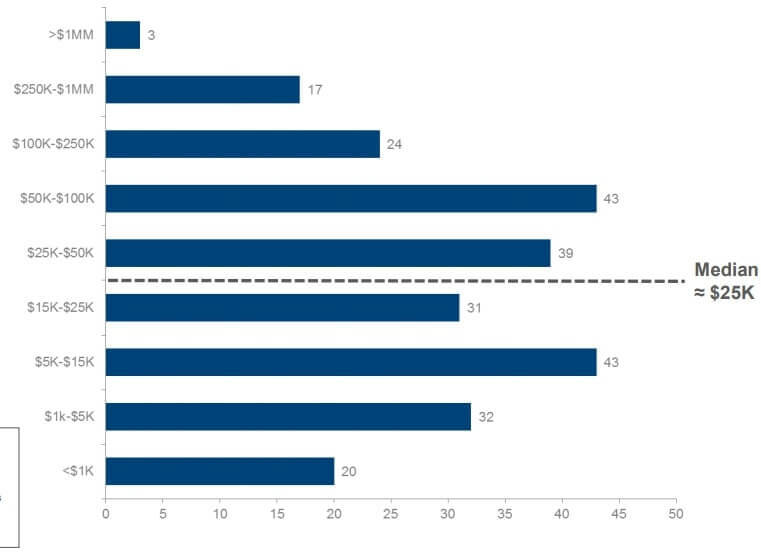 On average, only 10% of net new MRR is from expansion revenue (The Pacific crest survey pegs this number at 15%) which is below the recommended 30% of net new MRR from expansion revenue. There’s a simple way to make upsells a part of your business model. Build in a value metric. Perhaps the best example of this are email marketing services. When you grow your contact list, the amount you pay them grows. You’re successful and the company is successful. Wistia has a clear value metric which is the number of videos hosted. If a customer needs more hosting than their plan supports – they upgrade. There’s no extra effort on the part of Wistia to make this happen but they’re increasing their ACV all the same. Netflix has a slightly obscure value metric which is the number of screens in use at one time. 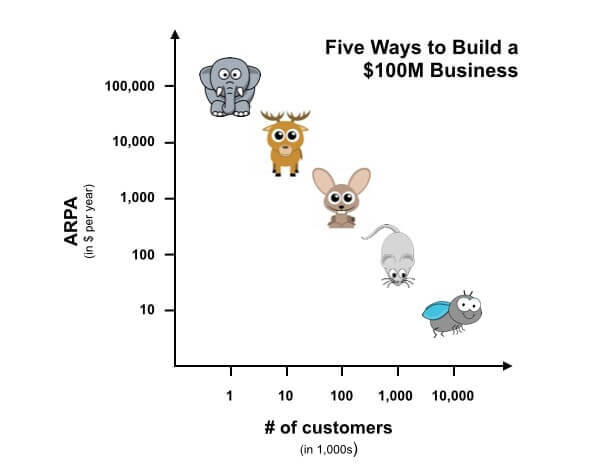 Do you have a value metric in your business? It may not always be clear or obvious what your value metric should be. You don’t want to limit your customers so much they leave and you don’t want to give away the keys to the kingdom for pennies. The best way to find out is to go through customer development and understand where people find the most value. Once you understand that, test different pricing to capture that value and increase expansion revenue. I don’t have much to say on this because it’s straightforward. Increase your prices and your ACV will jump by default. There is a wrong way and a right way to increase your prices. 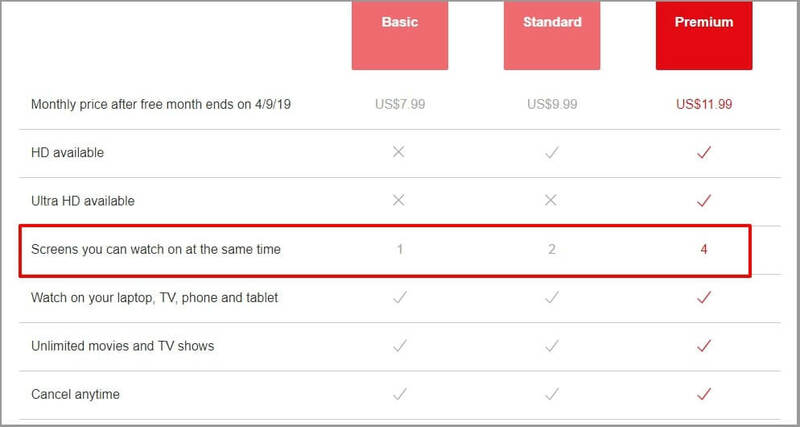 These seem pretty obvious but just a few months ago Drip increased their prices and missed the mark on 2 out of 3 of the above points. 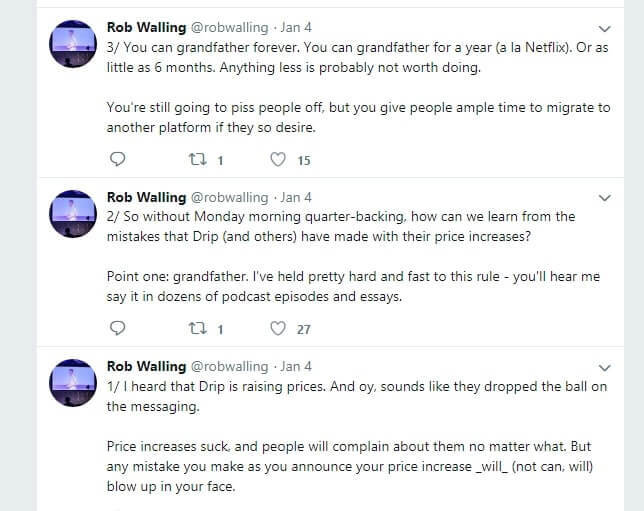 Their Founder and former CEO Rob Walling chimed in on Twitter. 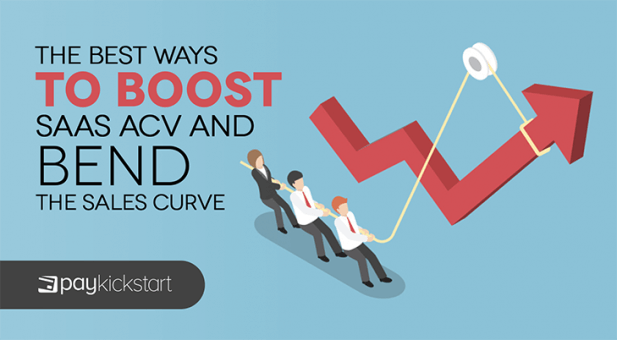 SaaS ACV is an important metric to track because it informs how you acquire customers and how quickly you can grow. Once you understand it, you can develop strategies to increase your ACV. At the same time, you can reduce your customer acquisition costs. Each one comes with its own pros and cons. Let me know how you’re increasing your SaaS ACV in the comments.